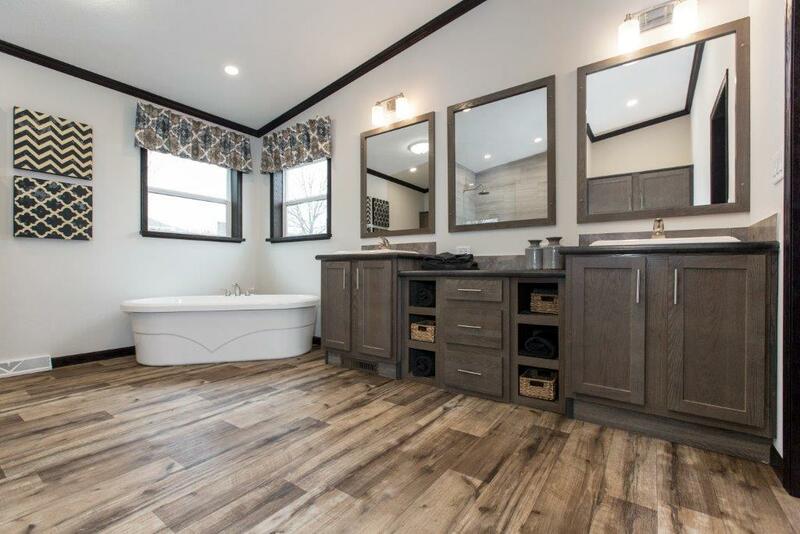 Schult Freedom 17 Modular / Manufactured | Excelsior Homes West, Inc. 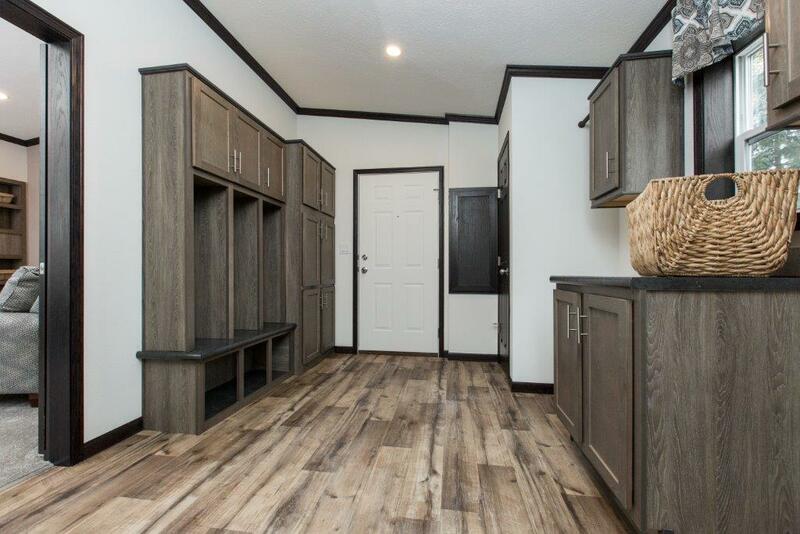 If you are looking for a sizable modular or manufactured home, the Schult Freedom 17 may be the home for you! 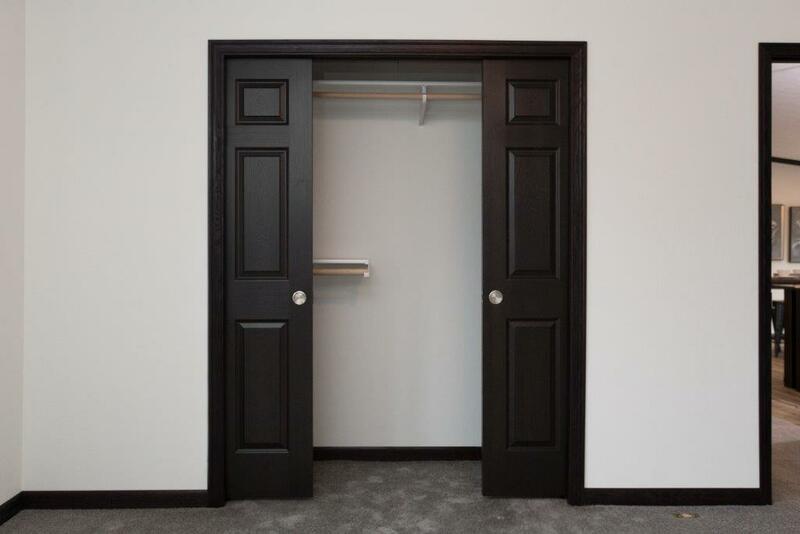 Click here for a 3 dimensional representation of this Schult Home design. 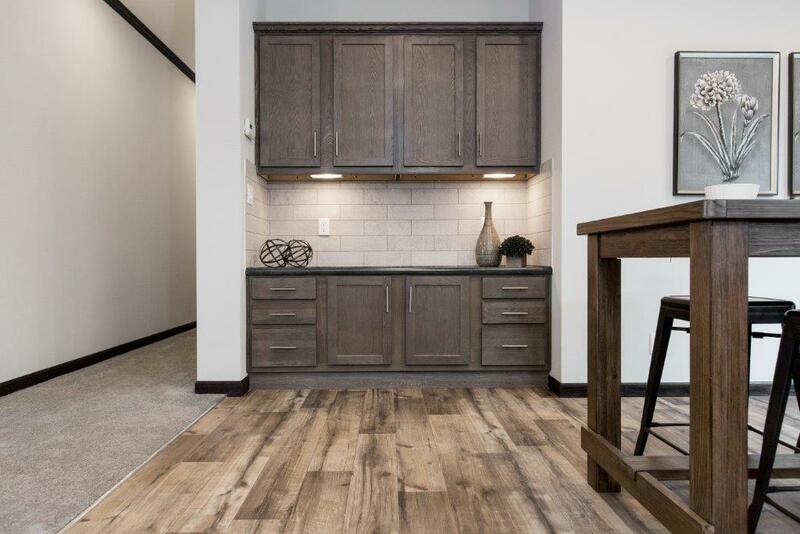 In the Schult Freedom series, the Schult Freedom 17 is the largest floor plan with approximately 2280 square feet. 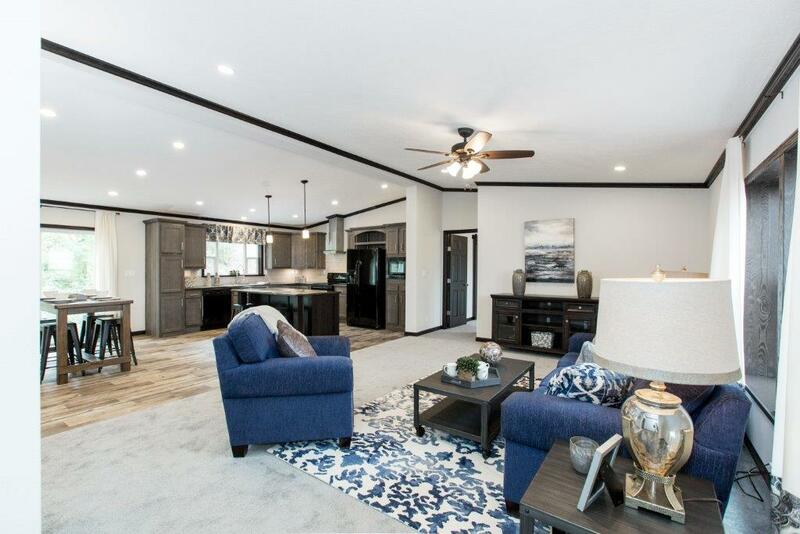 In addition to a Living Room, this home includes a spacious family room where a fireplace would be an excellent feature. Standard in this home is an utility room and storage room where you can add optional cabinets. Granite Island Top is also a standard feature, where available. 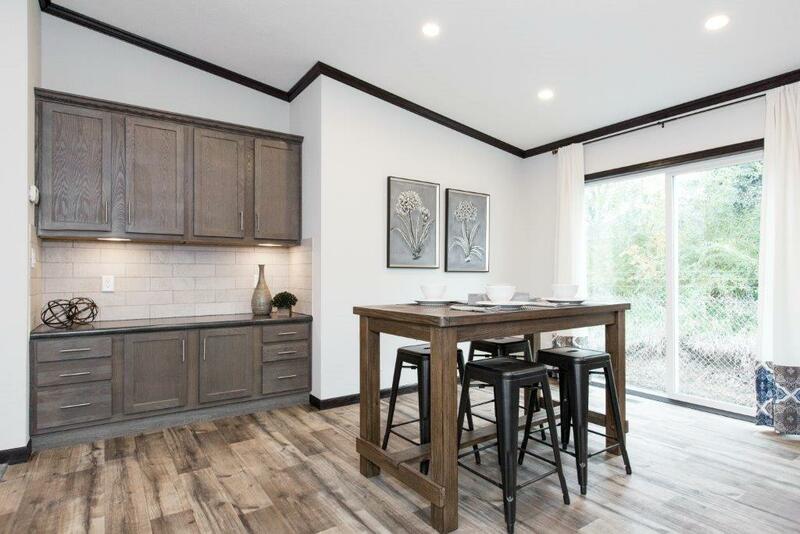 The morning room and kitchen include an abundance of cabinets. 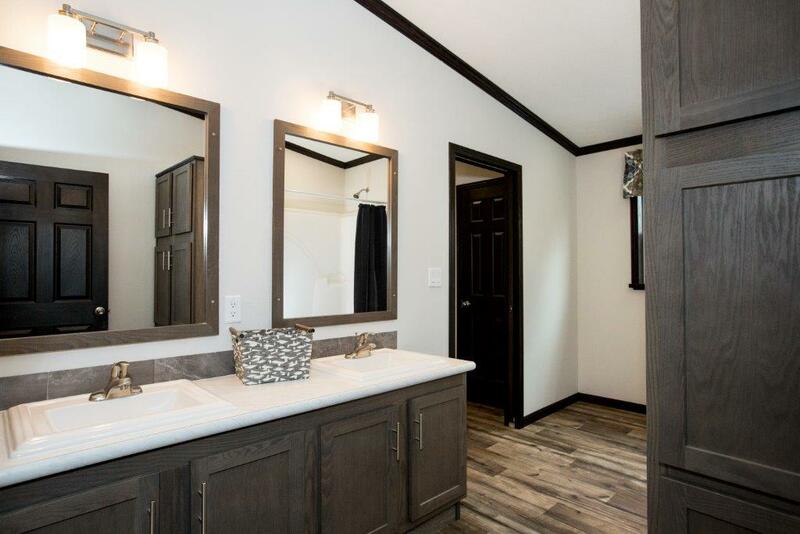 If that still isn’t enough to turn your head, the master suite will with the walk-in closet and master bath. The Schult Freedom 17 has many features and optional upgrades. Order this Schult Home as a modular or manufactured home. The Schult Freedom 17 has many impressive standard features and also has many options and upgrades. This home can be built as either a 3 or 4 bedroom home and can be built as either a modular or manufactured home. 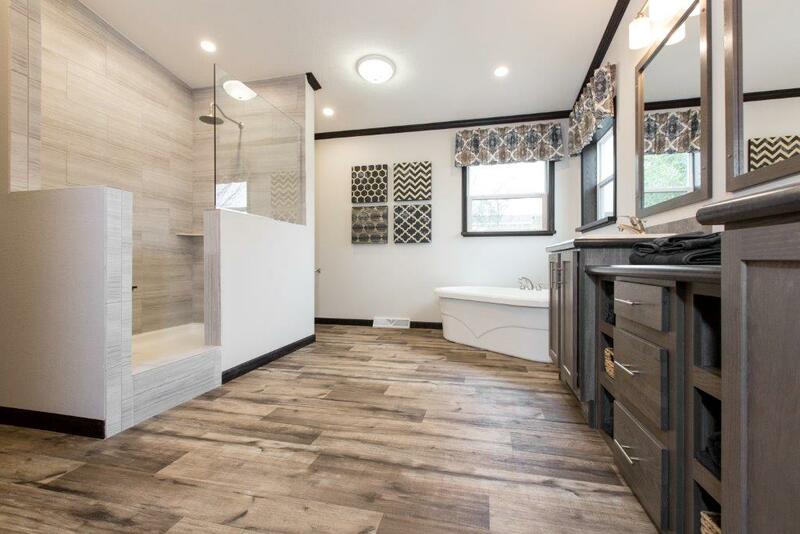 Upgrade to a deluxe or luxury bathroom and get the shower and bath tub you have always wanted! If you go with a three bedroom home, you can always replace the storage area with a home office. Excelsior Homes West, Inc. can customize the Schult Freedom 17 to fit your needs. Choose modular or manufactured and contact us to price this the way you want it. We can deliver this home throughout Minnesota and into North Dakota and surrounding areas.